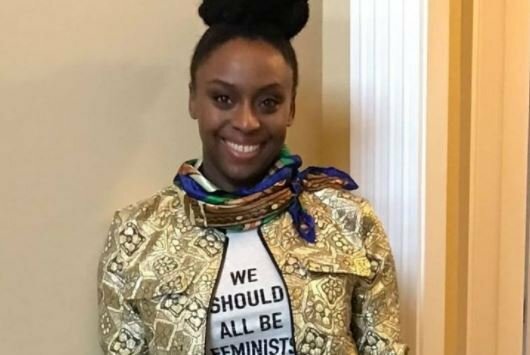 Nigerian author Chimamanda Adichie’s book has been listed among the best books of 2017. 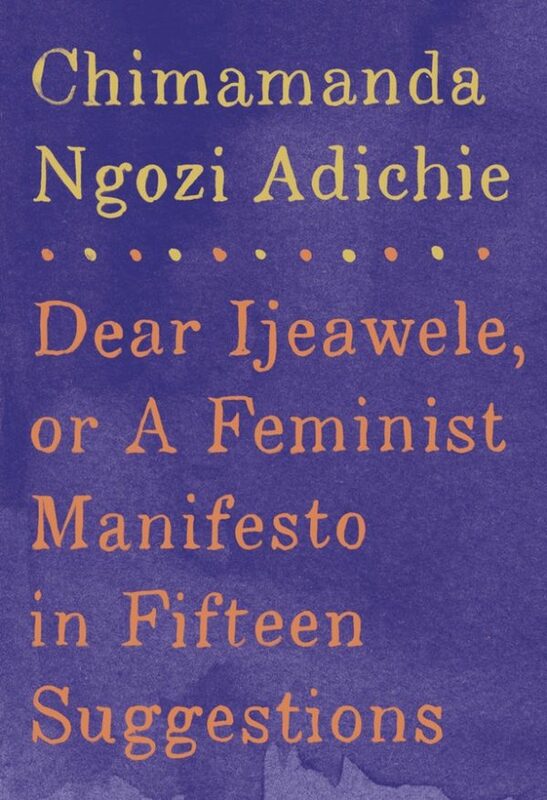 The non-fiction guidebook, ‘Dear Ijeawele, Or A Feminist Manifesto In Fifteen Suggestions’, was recognised by NPR Books and Audible. The author took to her Facebook page on Thursday to reveal the news. Written as a letter to a friend, the book makes a powerful new statement about feminism in today’s world. 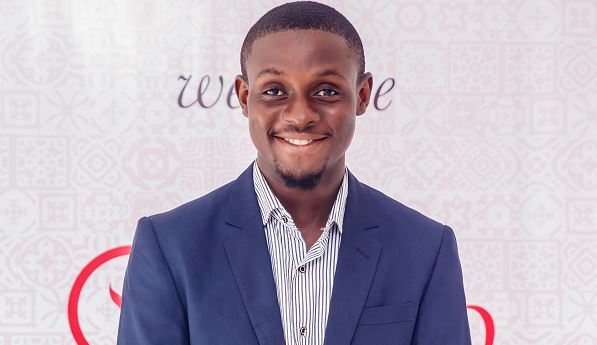 Elise Hu, correspondent, International Desk NPR, who recommended the book, said it would get the curious mind on gender equality “get to that informed, humane, broad-minded place”. 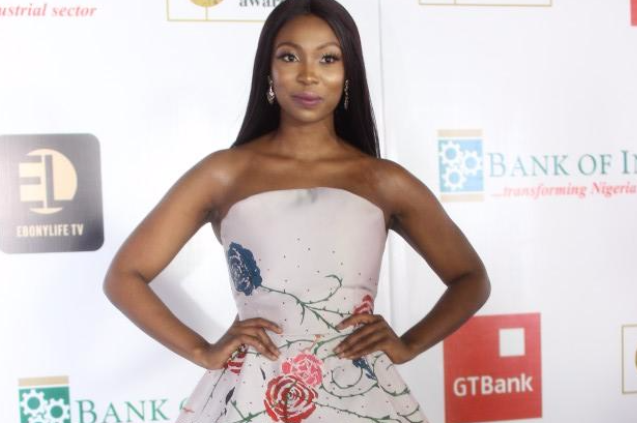 “Nigerian writer Chimamanda Adichie offers advice we all need in Dear Ijeawele, which is structured as tips for parenting a girl growing up in a man’s world,” she said. “There are reminders that women are more than objects to be liked/disliked, that caregiving isn’t inherently female and, more than anything, that we should live our lives on our own terms. Adichie was one of the cover stars of the 2017 ‘Greats’ issue by the New York Times Style Magazine.